Every couple of weeks myself and the children would head over to our local cinema. Taking advantage of the kids club discounted rates we’d enjoy a movie together. For one reason or another, we haven’t been to the cinema together like this for a while. Due to this, we have missed some of the big film releases from the past year. Disney Moana was one of the films that we’d planned to watch – but just never quite made it. 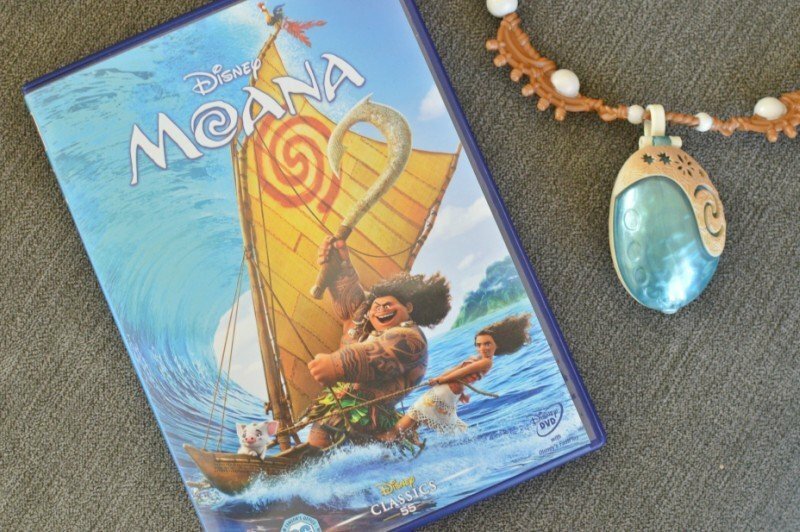 Thankfully Jakks Pacific recently sent us a Disney Moana Family Night In pack – complete with the Disney Moana DVD, Moana Singing and Friends Feature Doll and Moana Magical Seashell Necklace. With us, all feeling a little meh at the end of the Easter holidays it seemed the perfect time to gather everyone on the sofas for a little Disney action. Moana is an adventurous, tenacious and compassionate 16-year-old who is struggling to find her true self. 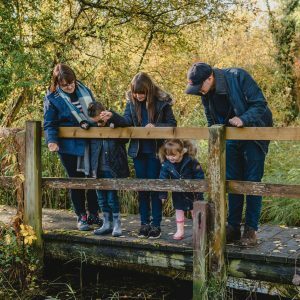 While her father, the Chief, pressures her to follow in his footsteps and lead their island one day. Moana is drawn across the reef to open ocean, the only place she feels like herself… and the only place the people of her village are forbidden to go. But when her island is threatened by a mythical darkness, Moana breaks the rules and sets sail on an epic adventure to save her people and find the answers she’s been searching for her whole life. 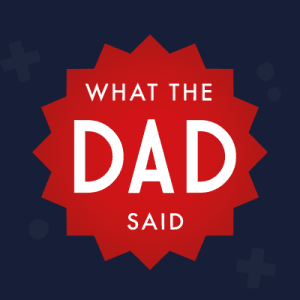 Disney’s 56th animated feature film boasts an amazing cast including Dwayne ‘The Rock’ Johnson, Jermaine Clement, and Alan Tudyk. Alongside the Disney film, Roo and Tigger were treated to two of the Jakks Pacific toys from the Moana range. 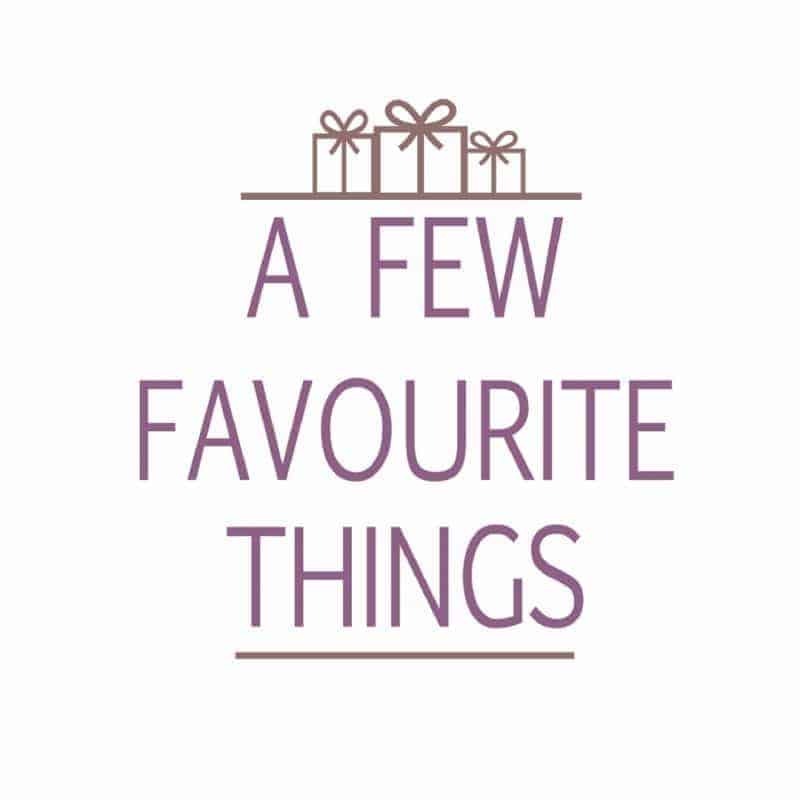 Whilst we love watching Disney films I do think that it is the range of toys that accompany the story that brings it alive for children. Being able to recreate the scenes from the film with the different characters and accessories. 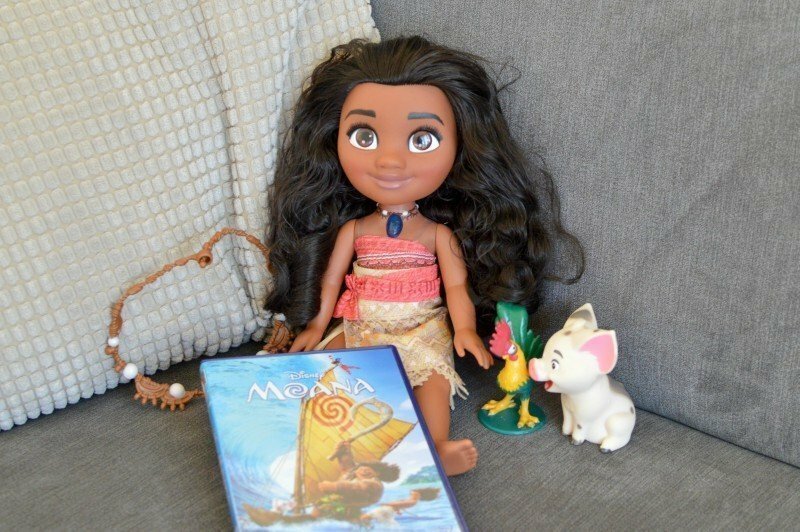 The Moana Singing and Friends Feature Doll is a great example of this, with the ability to listen to 12 phrases from the film as well as listen to her sing the iconic ‘How Far I’ll Go’ song. Partnered with her trusty pet pig Pui and chicken HeiHei the set makes for lots of fun. 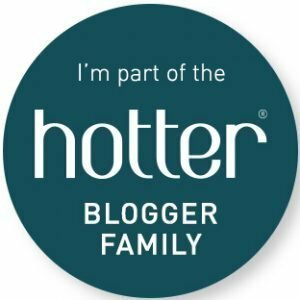 Discover the “Heart of Te Fiti! 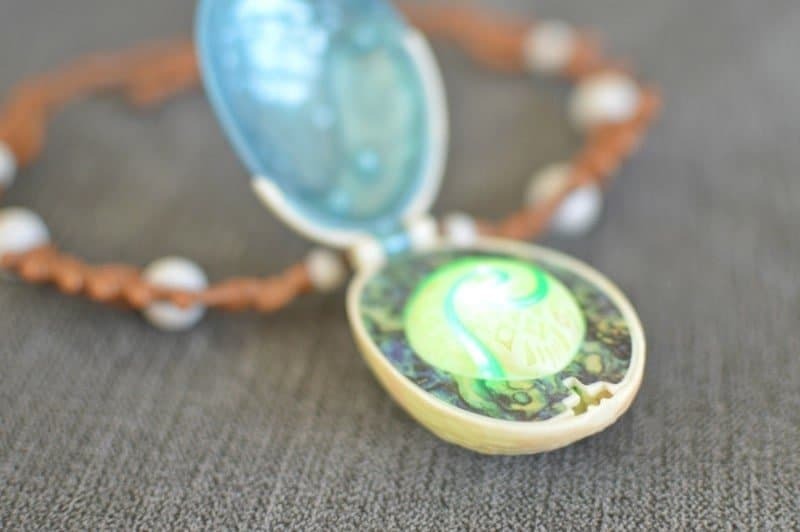 Moana’s iconic blue shell necklace magically lights up when opened and reveals a soft green glow. The necklace can also light up when closed with a push of a button located on the back. Disclosure: We received a Disney Moana Family Night In from Jakks Pacific FOC for the purpose of review.